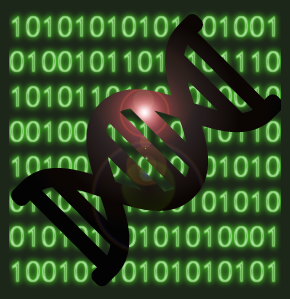 code4DNA provides NGS data analysis services for small genome projects. The technological advances in DNA sequencing together with lower costs have led to an overwhelming amount of sequencing data available for analysis. Contact us for your Bioinformatics analysis requirements. Copyright (c) 2016 code4dna.com. All rights reserved. Design by FCT.